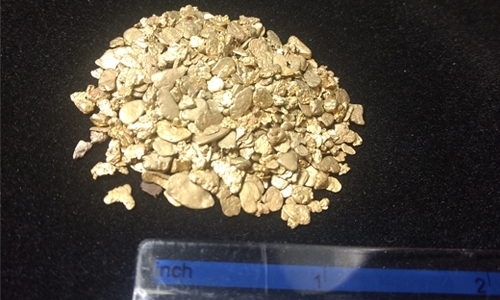 These nuggets are great for making pay dirt bags, leaning how to pan or just to have some gold in the raw around. A good store of wealth, The screen size is less than #10. Sold as 1 gram lots. Welcome to the New Prospectors Gold & Gems Website!